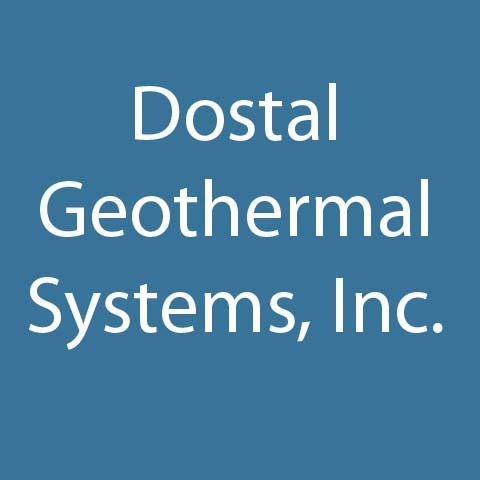 Dostal Geothermal Systems, Inc., in Rice Lake, WI, is the area's leading geothermal heating and cooling specialist serving Rice Lake and Barron County since 1999. 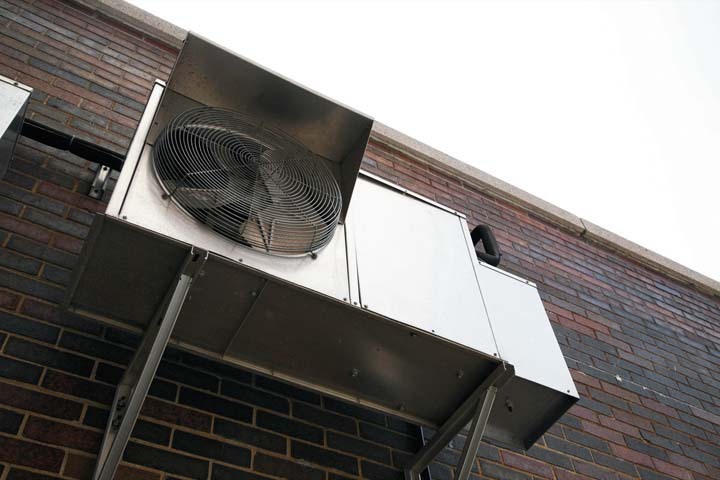 Services we offer are geothermal heating, installation and repair, geothermal heat pumps, closed loop systems, commercial refrigeration and more. 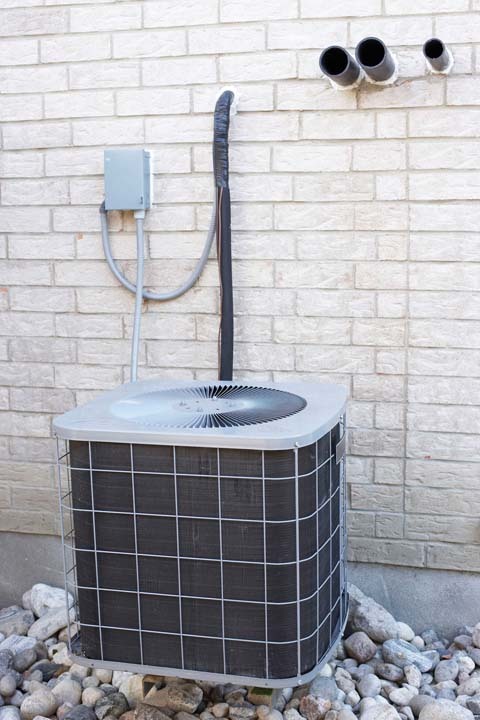 For all your geothermal heating and cooling needs, contact Dostal Geothermal Systems, Inc, in Rice Lake! Established in 1999. 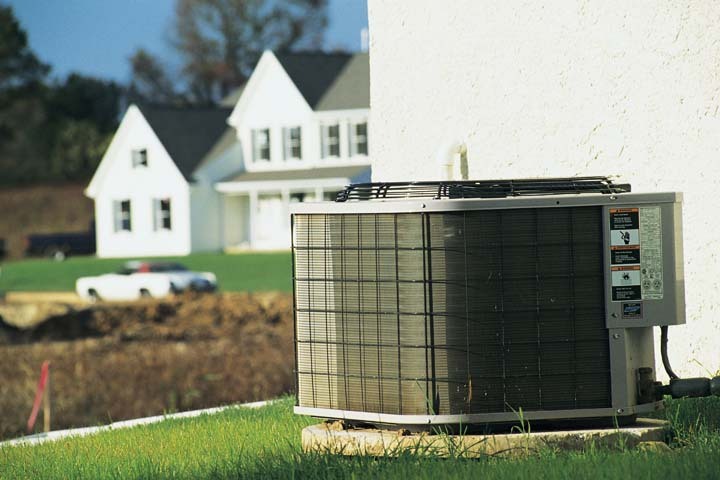 Dostal Geothermal Systems, Inc. is proud to serve our local area which includes Rice Lake and Barron County. 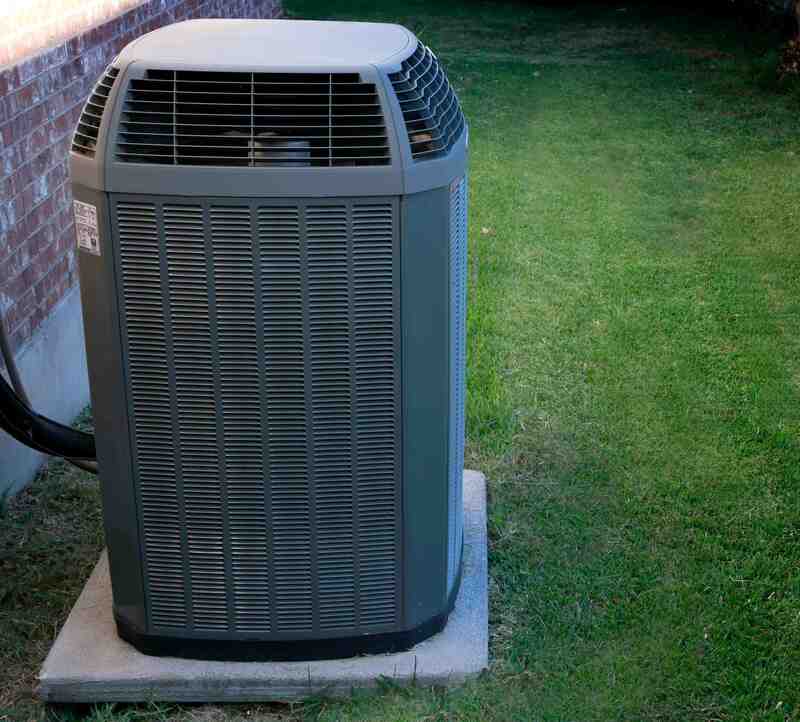 We specialize in Geothermal Heating and Heat Pumps since 1999.